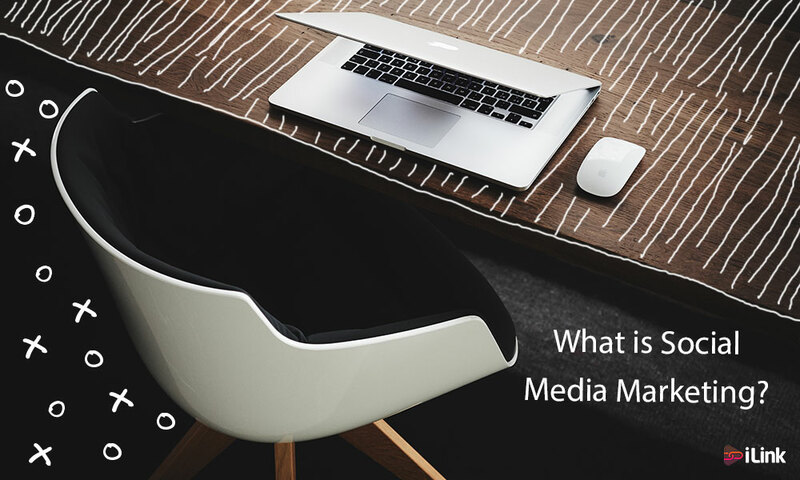 WHAT IS SMM USED FOR? The main goal of SMM is to improve communication with users, increase brand visibility and reach more (potential) customers. SMM is being done by creating quality content that the users of social networks share with their friends (via transmitting information electronically, i.e. Electronic Word of Mouth, or eWoM). The point of SMM is to obtain direct feedback from users (or potential customers), so that the company gets a personal stamp at the same time, i.e. it appears more human-like. By means of interactive options on social networks, the customers get the chance to be heard, either by asking questions or by making complaints. This type of SMM is called Social Customer Relation Management (Social CRM), which can further lead to enhancing credibility and return on investment (ROI), of course, if the users are satisfied with content, relationship with the company and the service provided. Social Media Marketing functions on the principle of Social Media Optimization (SMO), i.e. 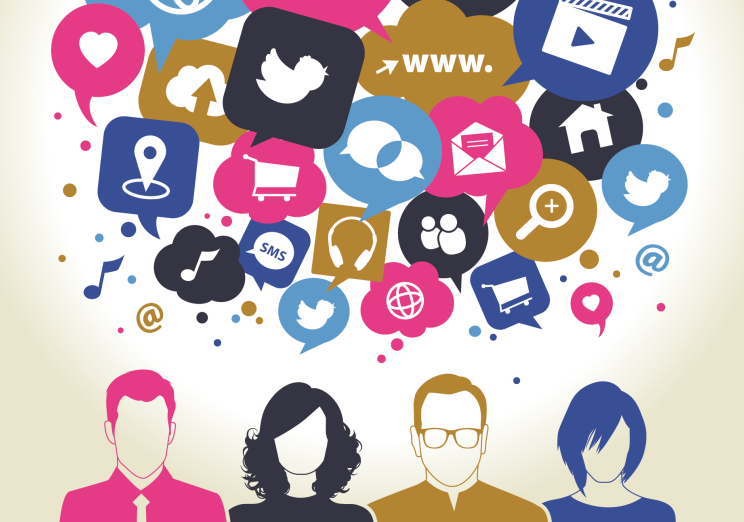 the improvement of company image on social networks. Similarly to Search Engine Optimization (SEO), SMO attracts new, unique visitors to the targeted website. Why would search engines care for social networks? Simply because many people use their social media to search for things, share links and thereby participate in building a strong network of links. What only companies get is the option of launching a paid ad campaign so as to reach wider audiences, thus improving traffic towards a website or a targeted web page. Passive promotion means promoting activities on social networks by updating statuses, publishing images, tweets or articles on blogs. Users’ reactions can be further analyzed in order to solve problems and remove dissatisfaction, and improve their brand experience. What is useful especially is that that information is obtained in real time, which speeds up the entire process and opens the door to a new dimension of cooperation. How to Use Social Media to Build your Email List?